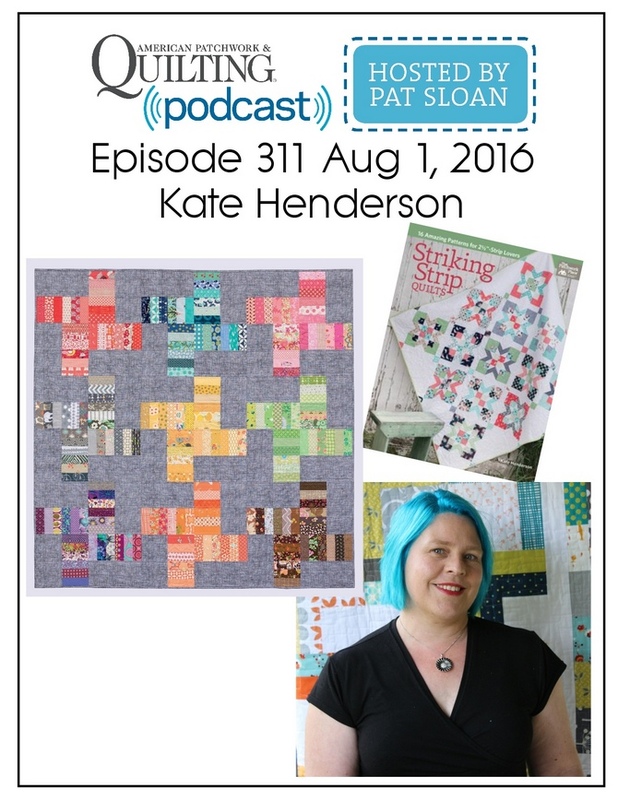 Kate Henderson Quilts: Chatting with Pat Sloan! I had a great chat with Pat Sloan this week on the American Patchwork and Quilting Podcast. You can download and listen to it here!